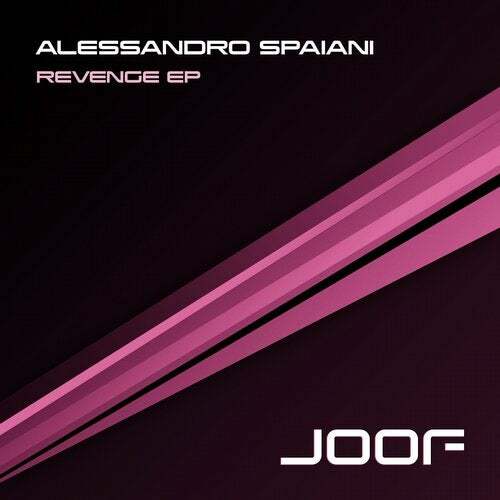 Label boss John 00 Fleming has been a massive fan of Alessandro Spaiani for a very long time, so it was a natural process that he head hunted him to make an EP for JOOF. Boy did he deliver! Three outstanding tracks with three very different flavours with fresh ideas that contribute to moving the underground movement forward.